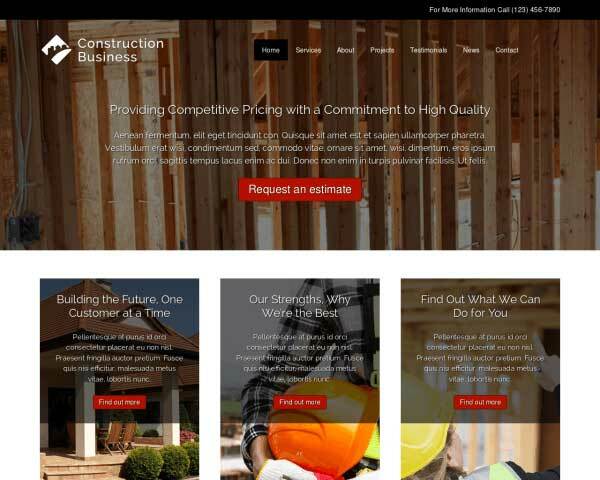 Building a professional website for your flooring company doesn't have to be time-consuming or expensive. Just add your text and images to the Flooring WordPress Theme to have your portfolio online in no time. 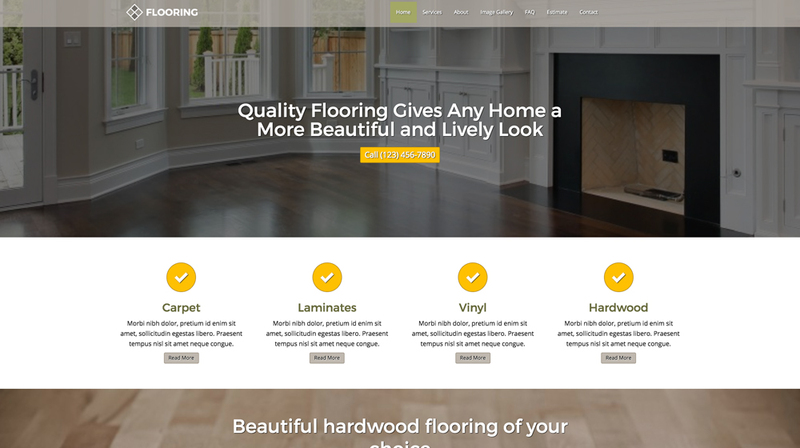 We're proud to be able to serve the flooring industry with this Flooring WordPress Theme. 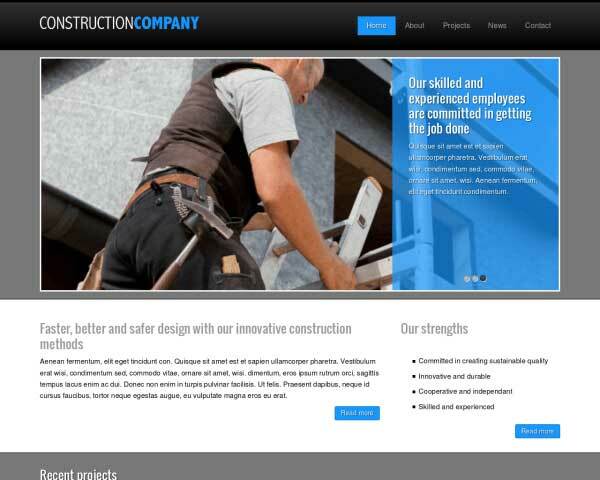 With care and dedication we've created a website template that serves the flooring industry as good as possible. 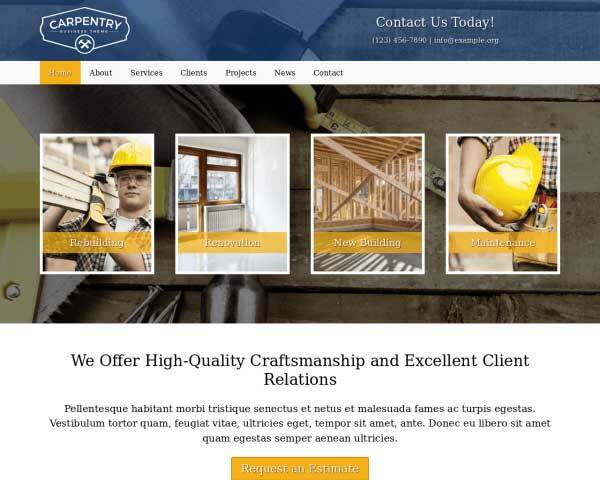 With a design that adheres to only the best of web design best practices. For in the end it's the flooring services that should matter and the call to actions that should be in place and make sense. And they are. We've done our best to encapsulate the world of flooring in a solid and professional online package that best serves your business. And we've further enhanced it by ensuring you never have to touch a line of code with our editor and have full access to multiple support channels and updates. 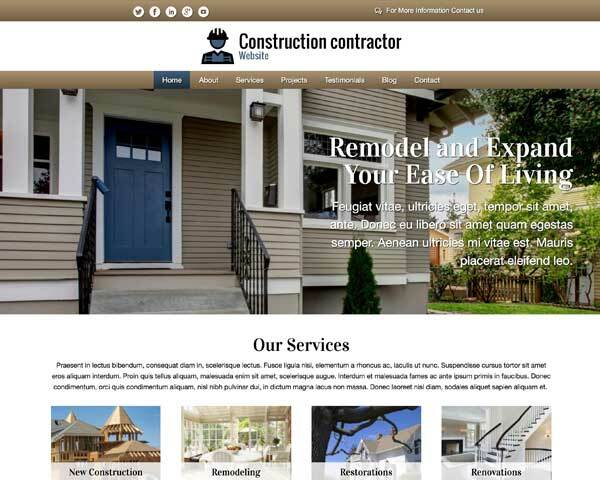 The best way to promote your services with the Flooring WordPress Theme is to do let others do the talking for you. We've included a stylish testimonials page for you to fill with your own quotes. An effective way to convey your authority in the flooring business is to display logos from your professional associations or awards. Simple replace the icons with your own. 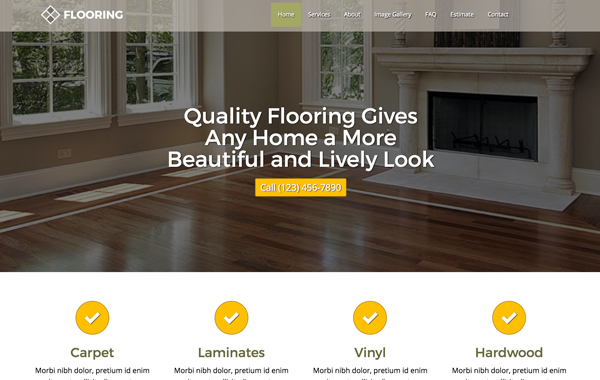 The Flooring WordPress Theme was made specifically for the wants and needs of flooring experts. We've made sure it has the necessary features to boost your bottom line instead of being some generic template. Every business website needs clear contact information. The Flooring WordPress Theme's contact page includes a Google map, route planner and customizable contact form. 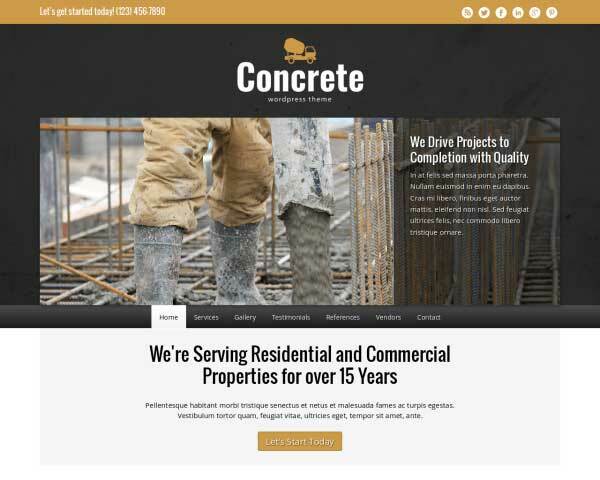 We've set up the Flooring WordPress Theme with pages for details about each of your services and business solutions to help get your website online fast. 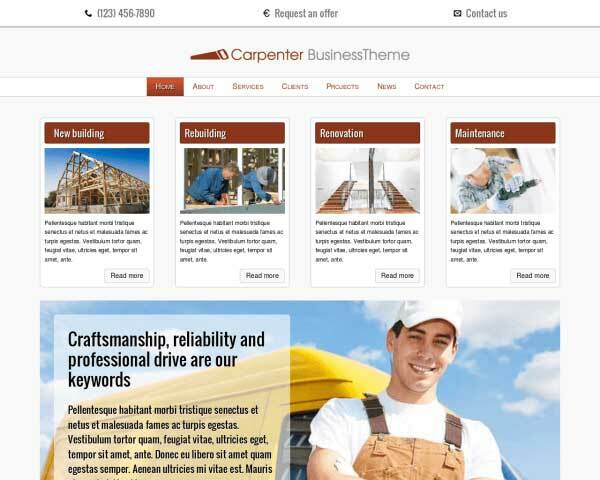 The Flooring WordPress Theme enables you to showcase all you services in a nice overview. Neatly and cleanly laid out for your prospects with a nice rollover effect. 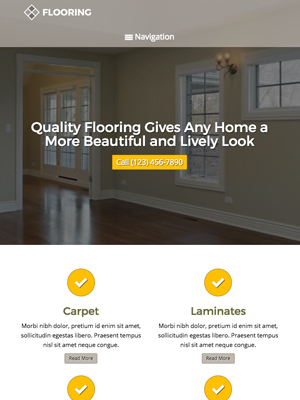 The Flooring WordPress Theme has a strong design, which is accomplished by the spacing of elements, and the way the colors are being mapped and re-used throughout the site. It's important for your website to show visitors that you're up-to-date with the latest technology. 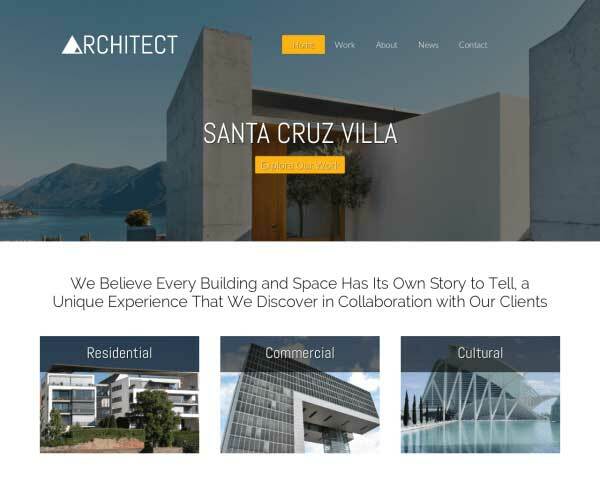 Make sure that visitors accessing your website on smartphones and tablets experience the same professional look and design of the desktop version with the responsive Flooring WordPress Theme. 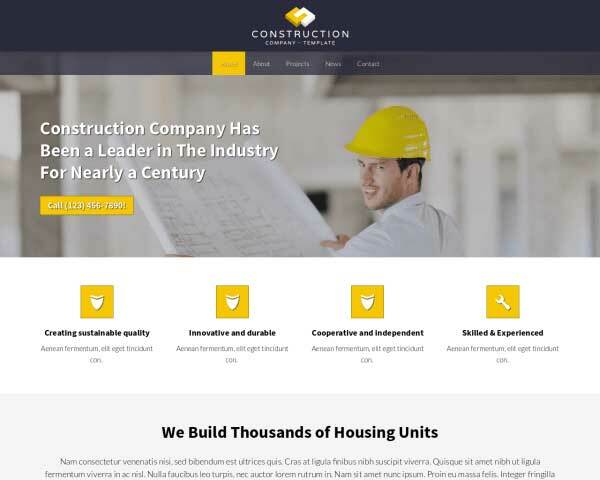 We've built this premium website template with a mobile-optimized design that will automatically adjust the layout of your content to render beautifully on any screen size. Mobile visitors can simply tap on your phone number or a call-to-action button to dial.